Hey Everybody, Brandon here, back with another AutoCAD Tutorial video to help save you time and effort in your drawings! 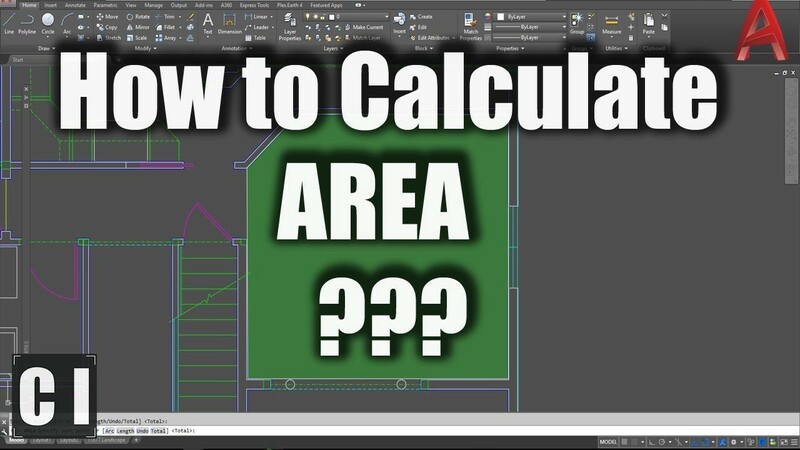 In todays new video I go over three different ways to calculate areas in AutoCAD. This is a quick and easy way to learn the different ways to calculate areas within your drawing. Whether you use autocad on a regular basis or just need a quick refresher for when you’re looking to get an area quickly I hope this video can help get you on your way! I hope you enjoyed the video and don’t forget to let me know what you’d like to see in an upcoming video and make sure to subscribe and follow me on twitter @cadintentions for more videos and tutorials! And lastly, don’t forget to check out my last post here: Vention.io — A New Cloud-Based CAD Assembly Software You Should Check out Right Now!